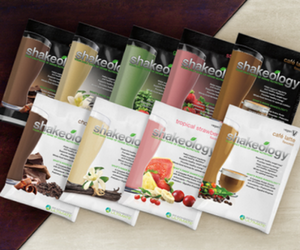 By now you’ve heard about Shakeology, the super food drink that is both a meal and a shake! You get weight loss, more energy, improved regularity, healthier cholesterol levels and much more all rolled into a single health shake. By combining whole-food sources for synergistic health benefits, Shakeology delivers both great nutritional value and great taste. Just ask the thousands of customers each week with amazing transformation stories. To gain even greater results with your health and fitness, combine the most potent superfoods on earth, a proven fitness program and support. You get that with the new Beachbody Challenge Packs. These packs were specially created for people like you who are looking to make a commitment to their health and fitness. 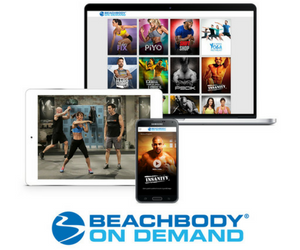 Beachbody gives you the tools to do just that. Take a look at the Challenge Packs. Not only do you get great nutrition, exercise and support, but Beachbody created a special discounted price for you too! That’s not all. As an option, you can join one of my Challenge Groups for extra accountability and support as you start your transformation journey. 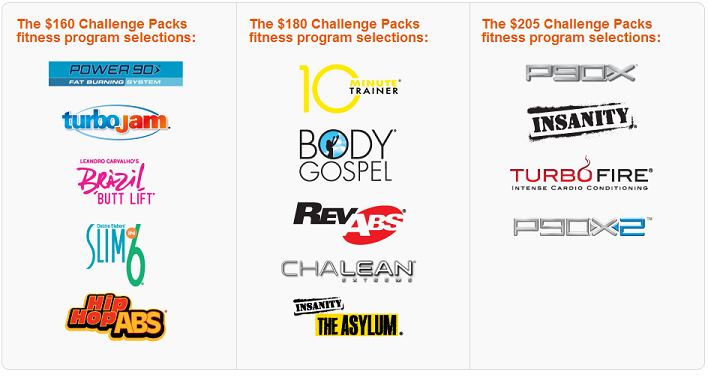 It’s not a requirement so you are welcome to purchase a Challenge Pack at these great prices whether you join a group or not!